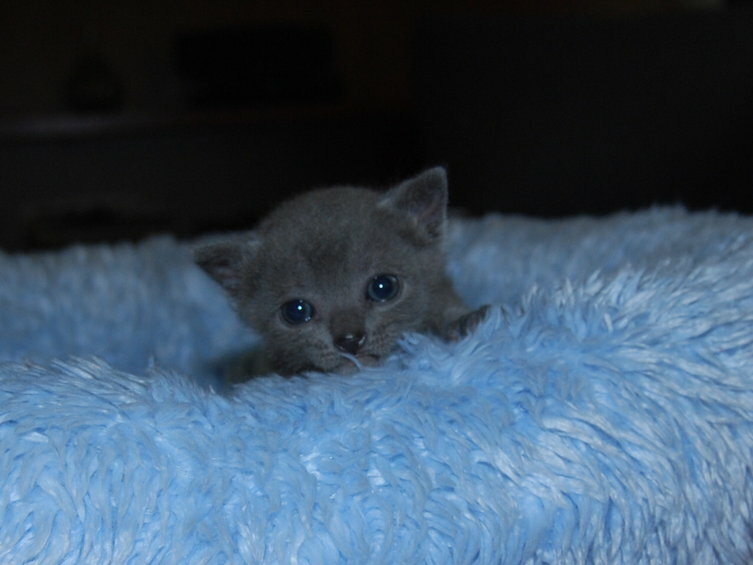 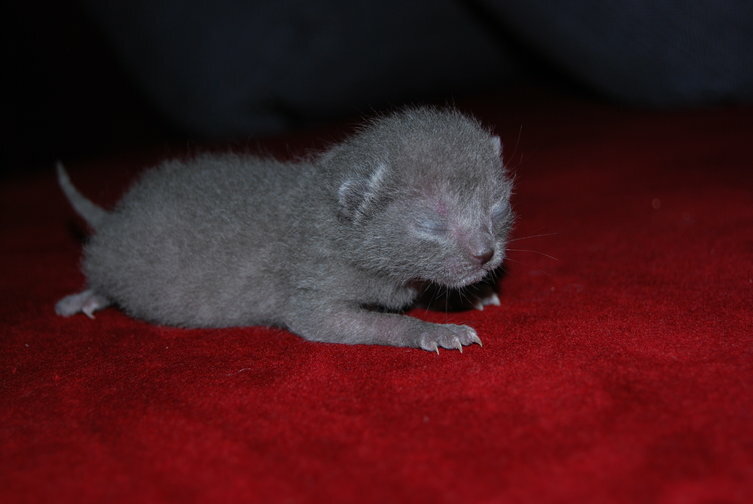 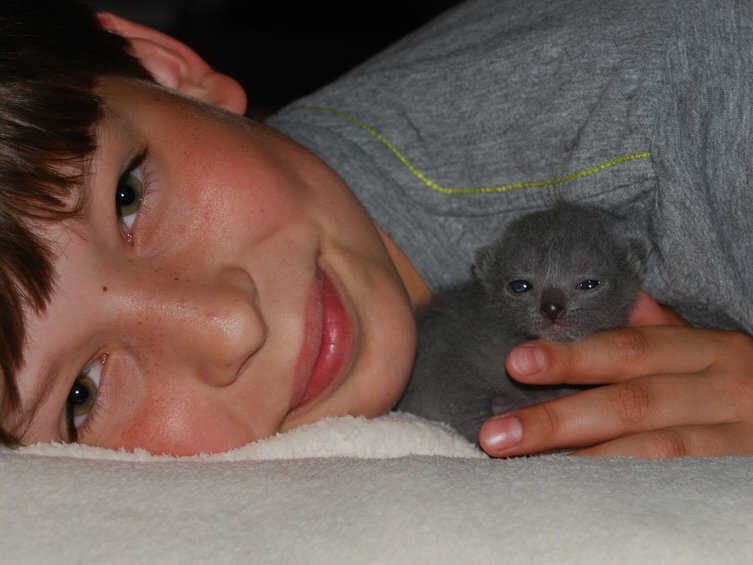 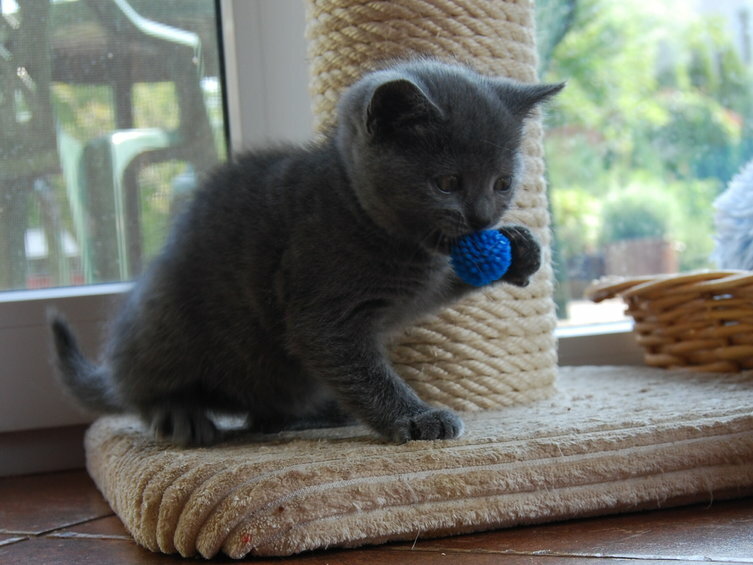 Kittens leave the cattery at the age of 14-16 weeks. 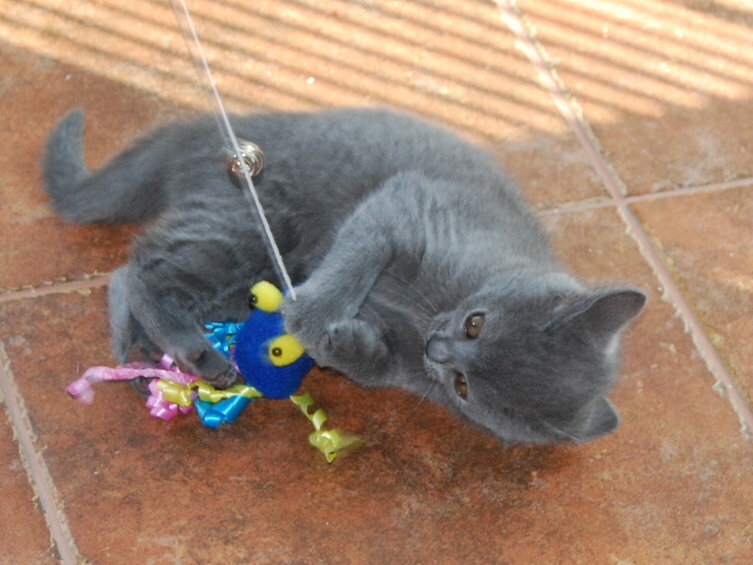 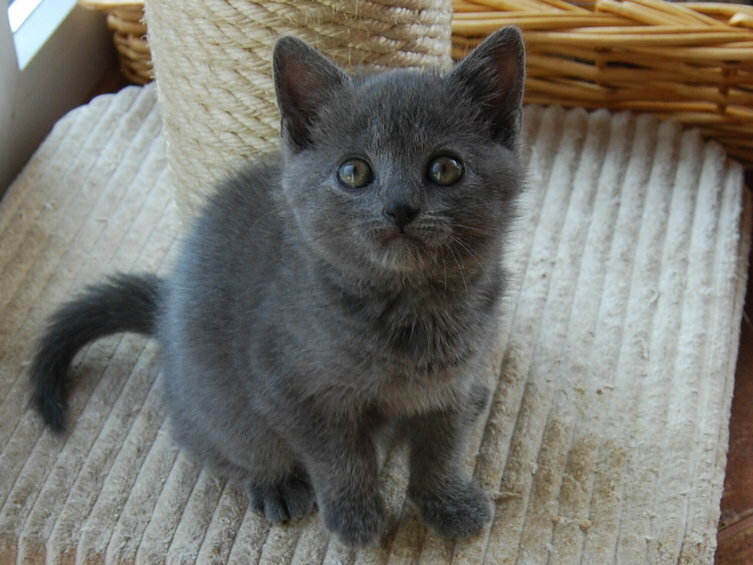 The sell of a kitten is a subject for a written agreement. 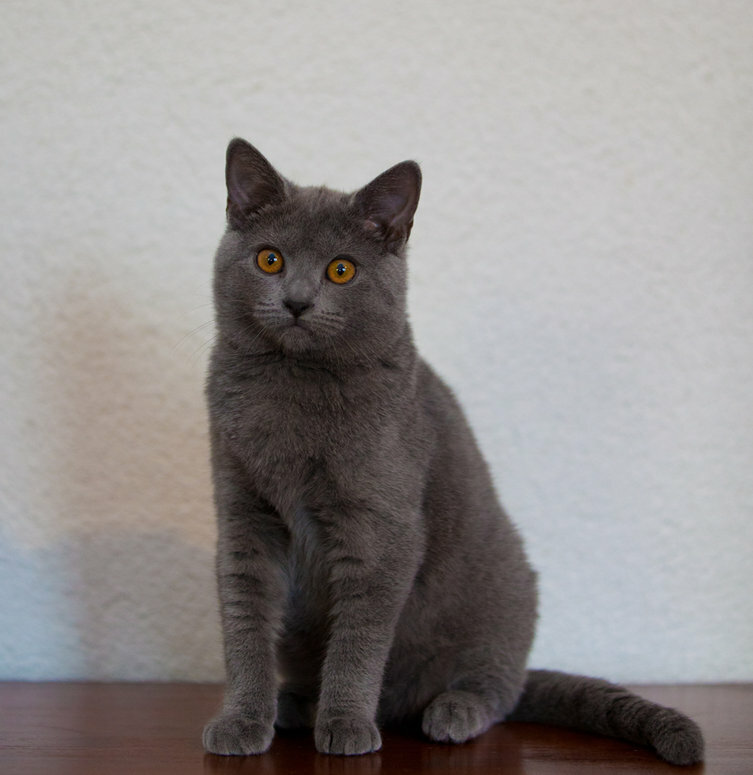 Cats “for company” are sterilized/doctored before they are handed to new owners. 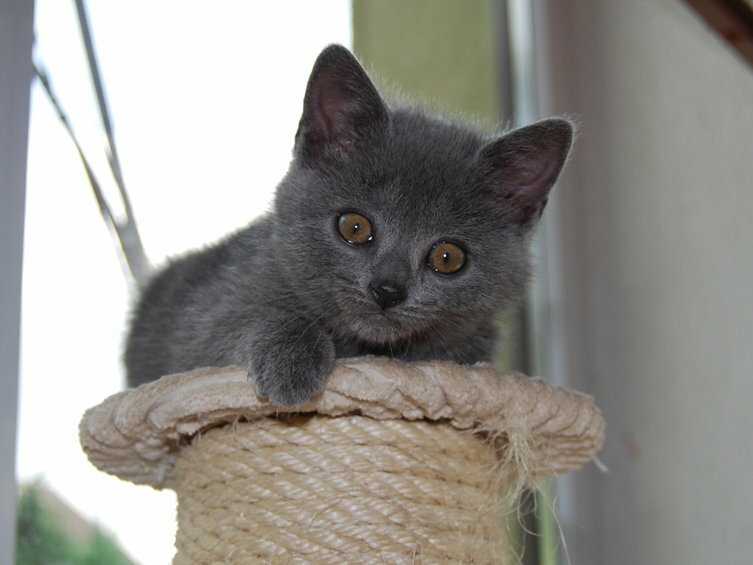 Advance payment is a guarantee for reservation. 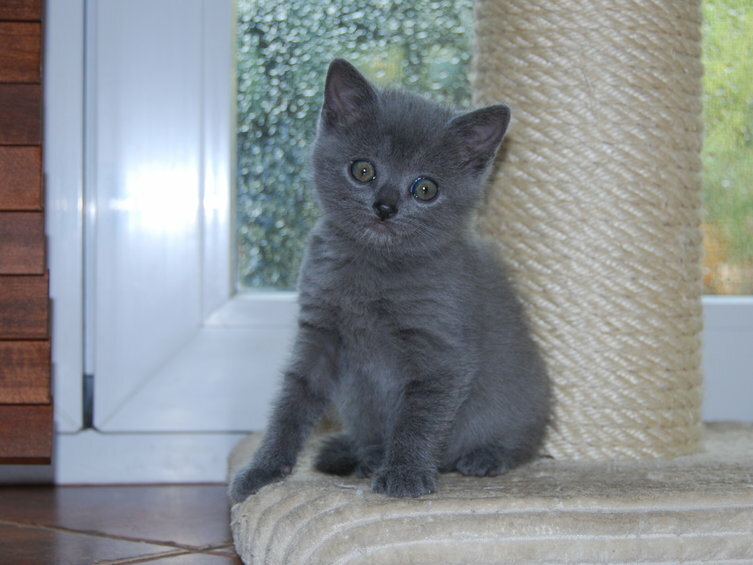 We do not sell kittens without pedigree. 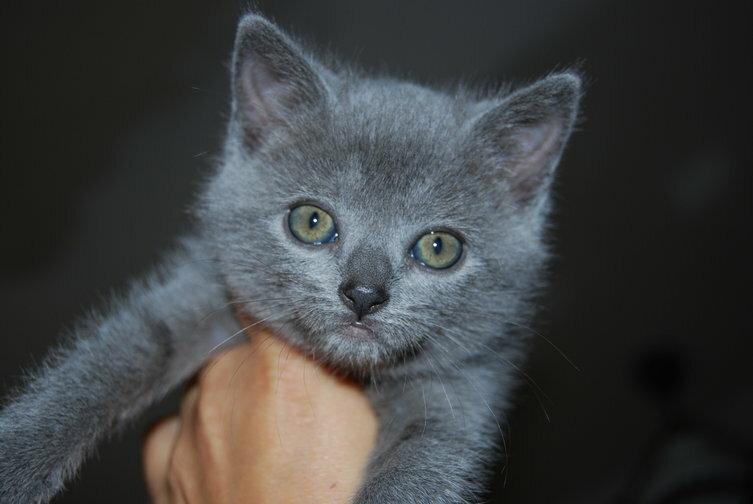 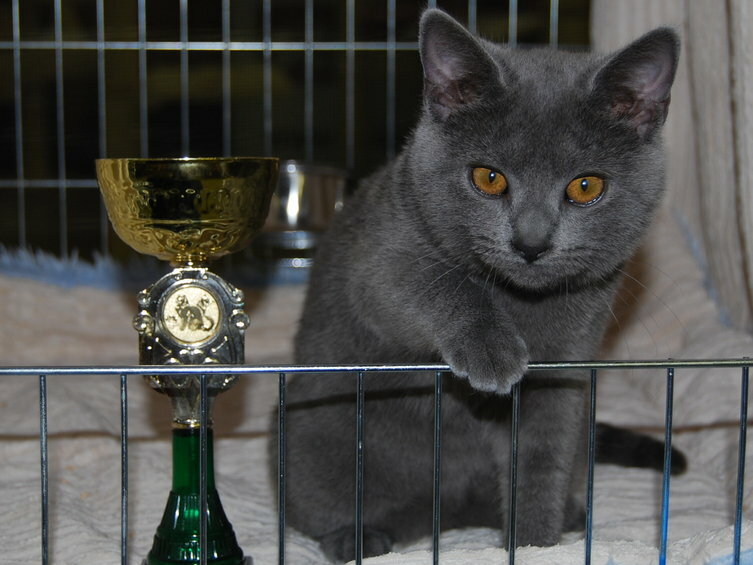 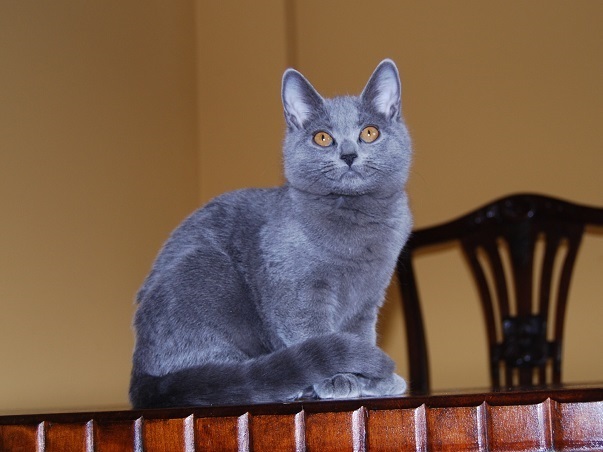 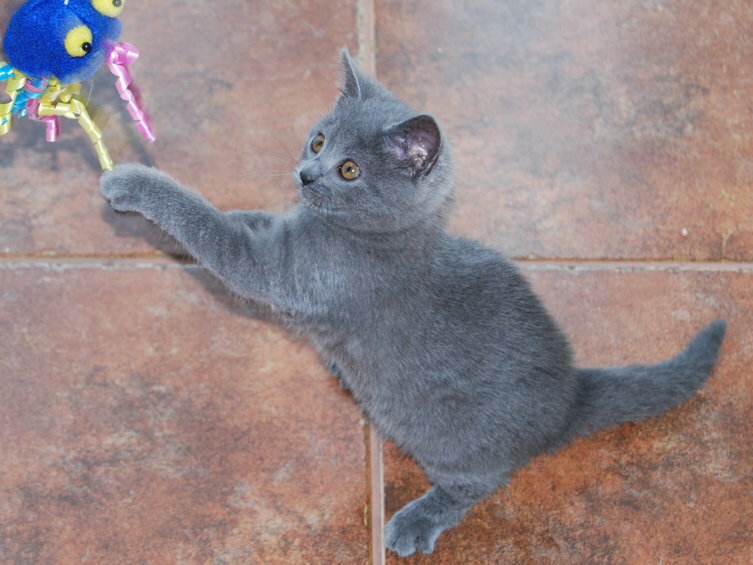 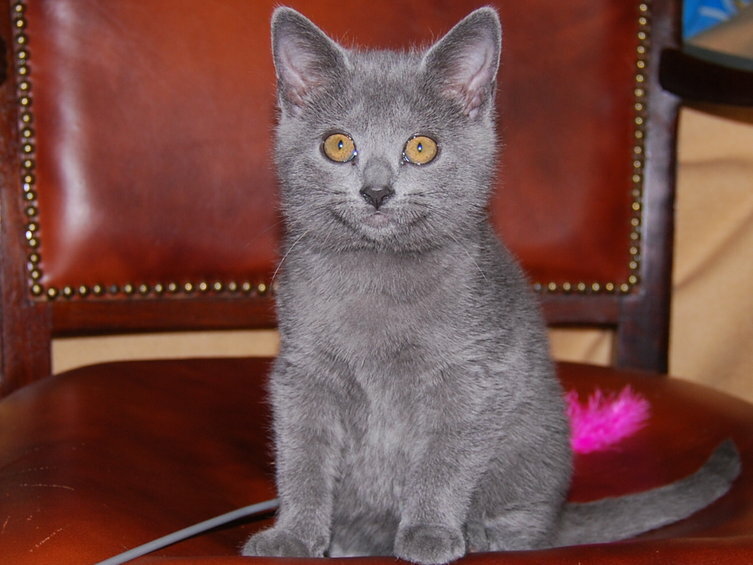 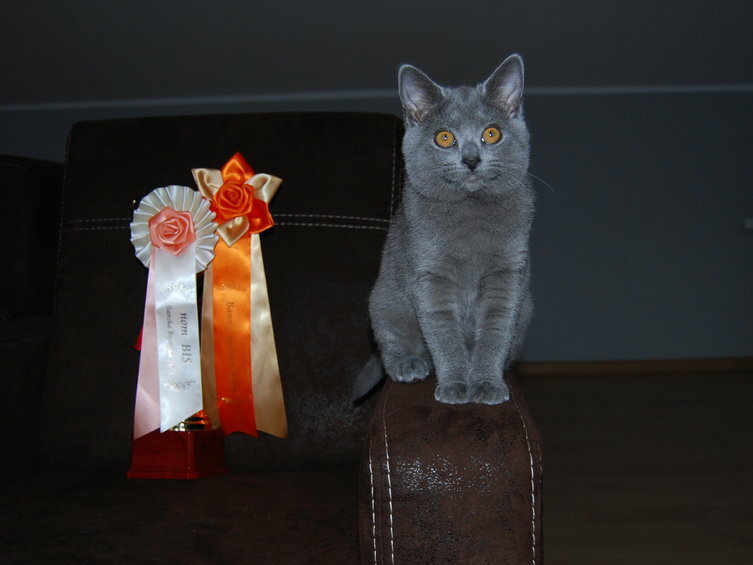 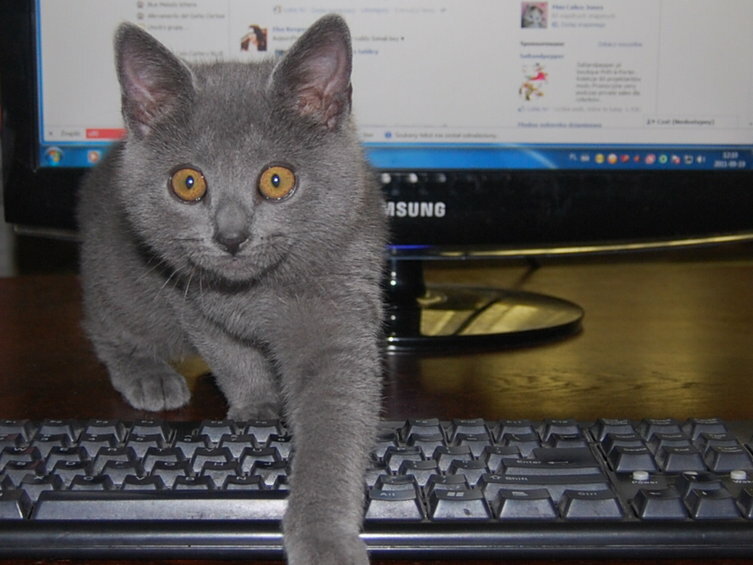 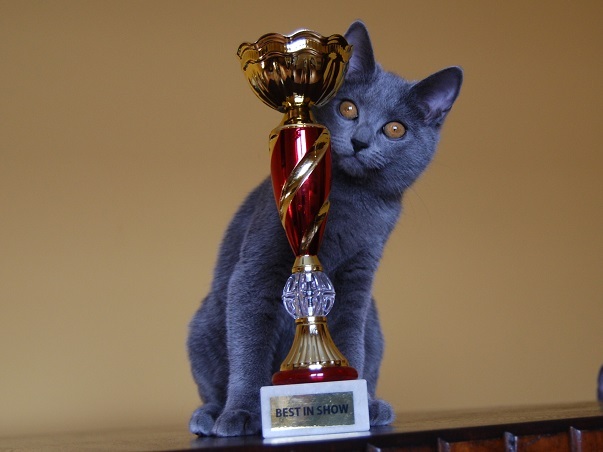 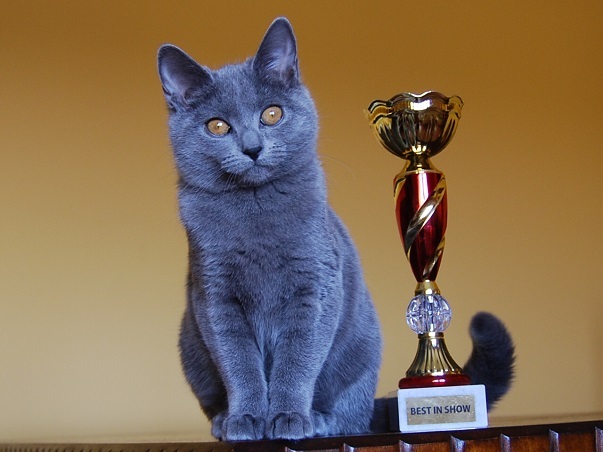 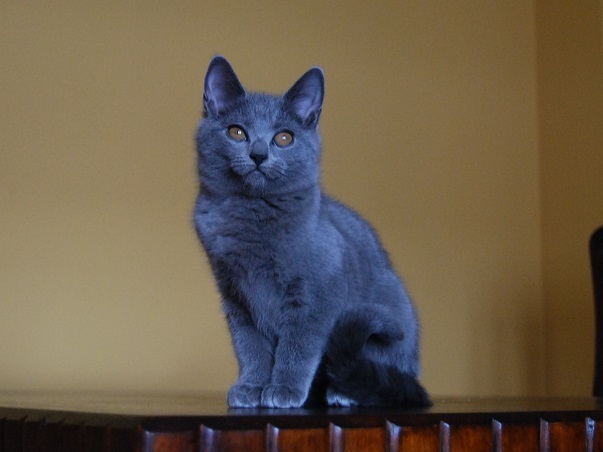 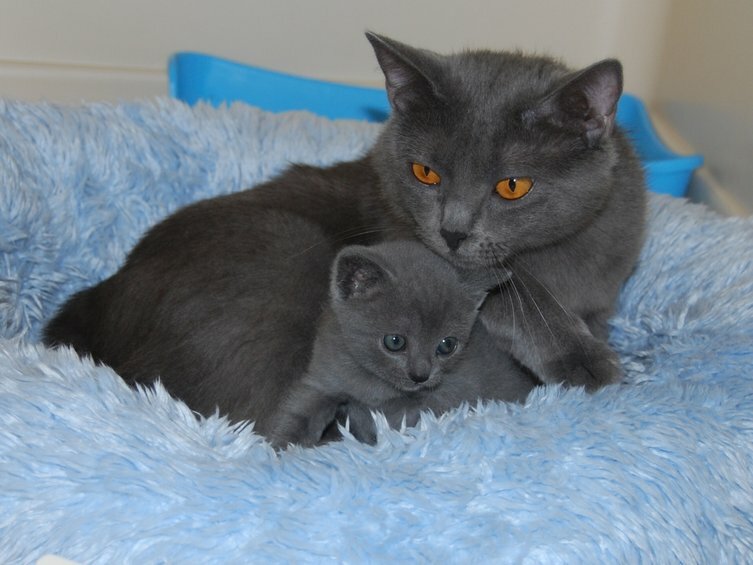 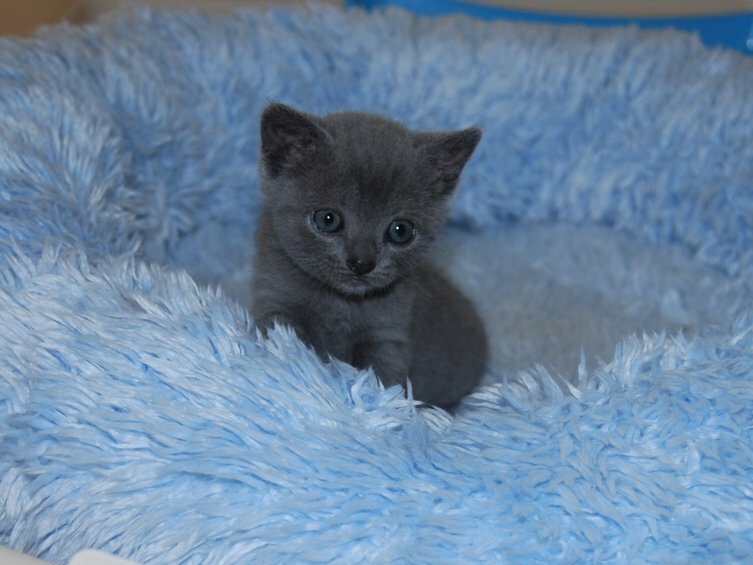 Pedigree does not oblige an owner to exhibit a cat on the shows, it only pass information about its origin – it states that when the cat grows up it will have particular character and appearance of a Chartreux cat.